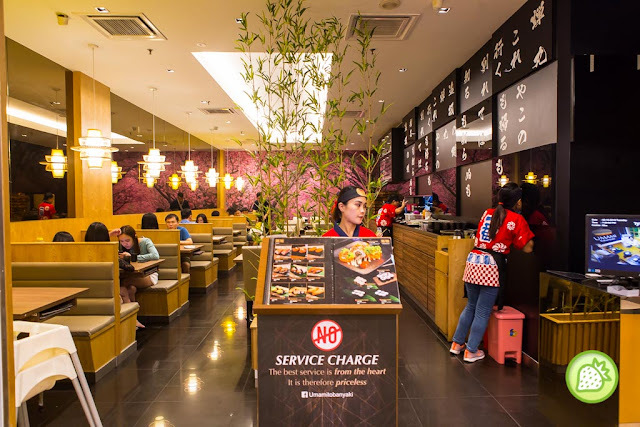 You are here: Home / Food Review / Umami Tobanyaki @ Sunway Pyramid : 1st in Malaysia Tobanyaki experience awaits you! 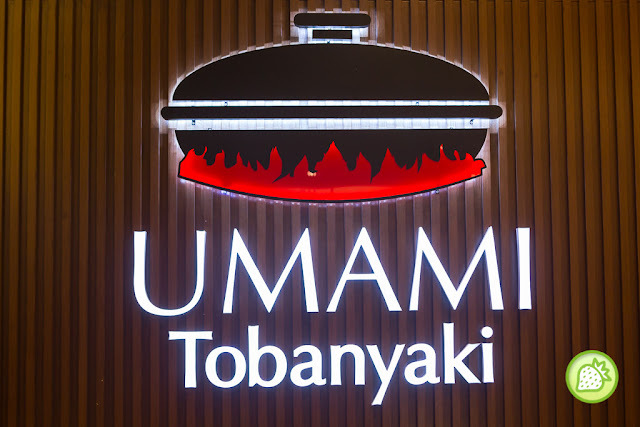 Umami Tobanyaki is one of the latest additions to the famous Sunway Pyramid Mall. 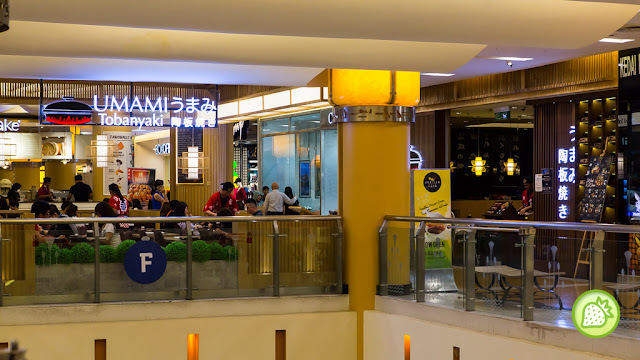 Well located at the Blue Zone of the mall itself, Umami Tobanyaki is mainly serving the food in the Japanese casserole. 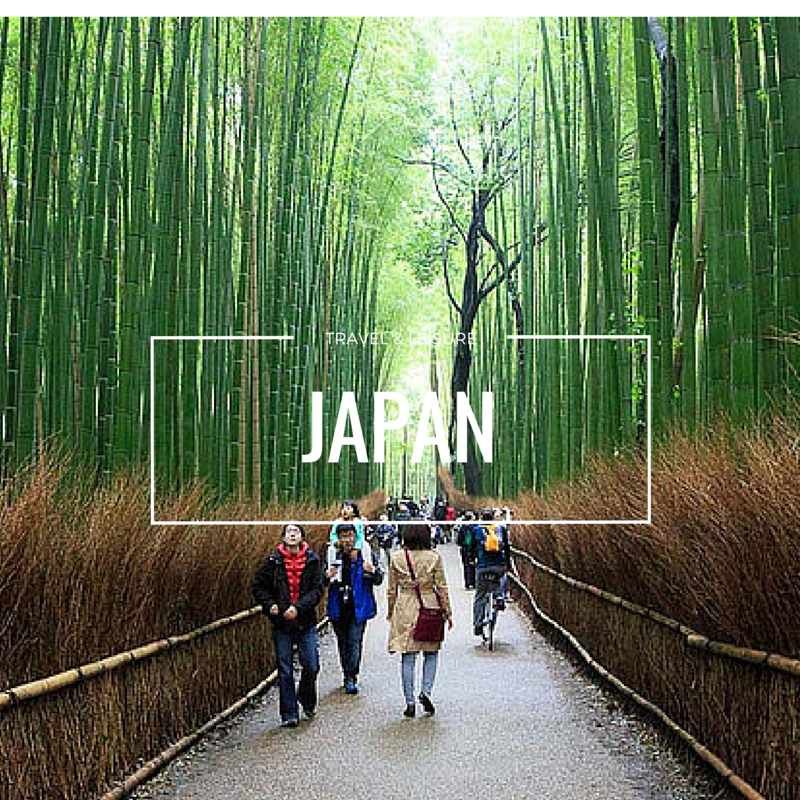 And what is Tobanyaki ? Tobanyaki is another Japanese art of cooking which makes use of “toban” or ceramic plate to cook meats. 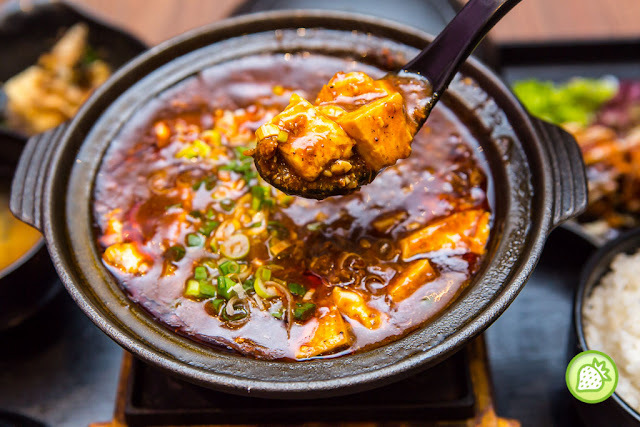 Since “toban” can easily transmit and retain heat after removal from the heat sauce, it can cook meats more evenly and lock the flavours inside. The meat is cooked slowly and completely with the pot without adding additional oil to it. This is just perfect for my taste. We love how the chicken is made with the tender and moist juicy texture with the broccoli and mushroom. It is then topped with the generous portion of the teriyaki sauce with it. We love the tender moist steak which is perfectly marinated and the flavours are well – infused in it. Spice up your meals with the bursting spiciness from the chilli flakes that is added to it. 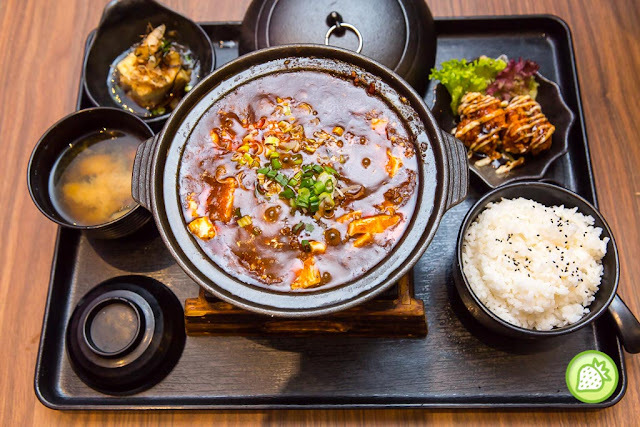 The Mabo Taufu comes deliciously good where it gives you with the umpph sensation of spiciness and it makes the overall meal simply appetizing. 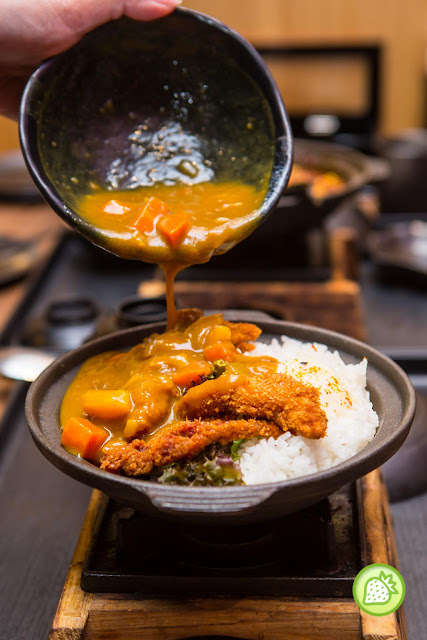 When this dish is served to our table, I can smell the fragrant blend of the curry in it making my tummy drolling. 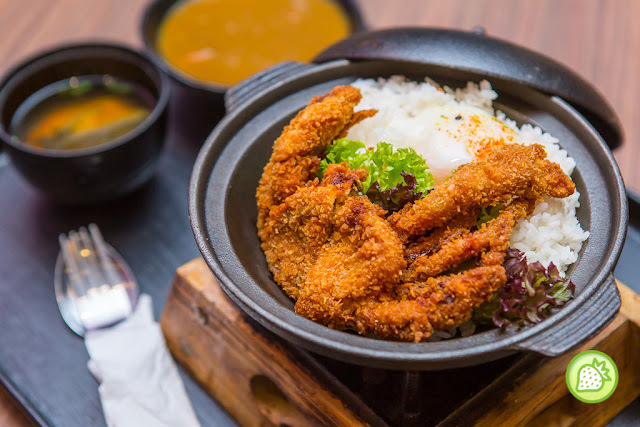 The curry is so fragrant that I am totally indulge with it and it served with the crunchy deep fried golden brown. It is simply indulging and it is one of my favorites as well. 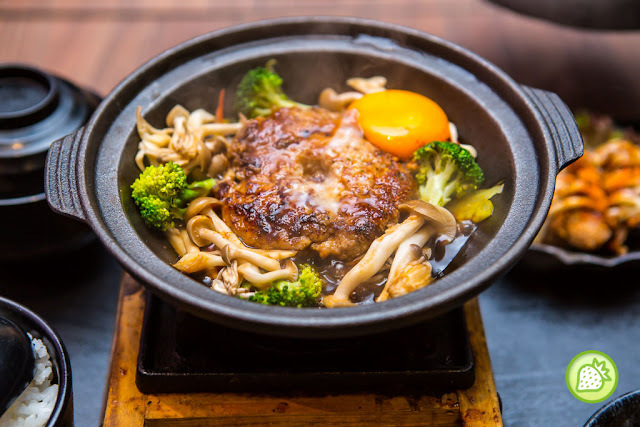 Samurai Chicken Ontama Mushroom Burger (RM 18). 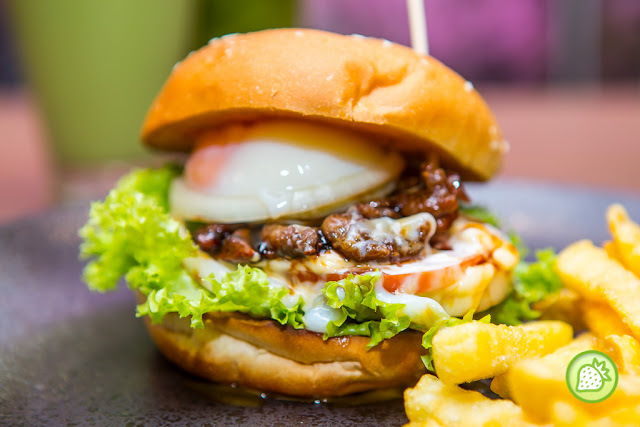 If you are a big fan of burger, order their Samurai Chicken Ontama Mushroom Burger (RM 18). The grilled burger, mushroom and the half-boiled egg. 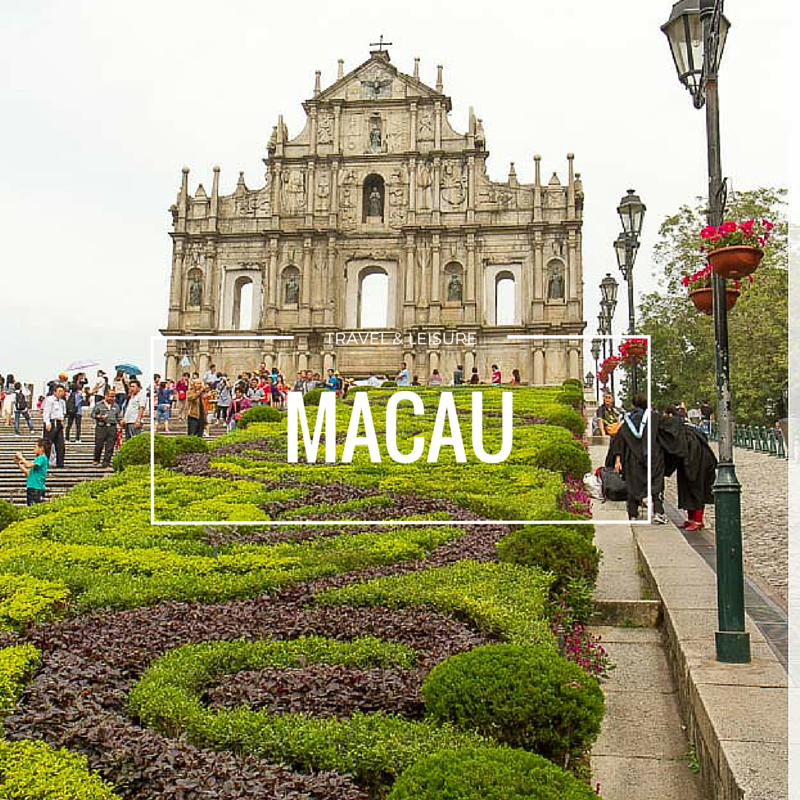 The juicy chicken is sandwiched with the fresh tomato and green coral with it. It is superbly good and delicious when you see the oozinesss of the egg coming out.